3M 008-00-42P3 Light Weight Breathing Tube. Tube made from Polyurethane with Quick Release Bayonet. 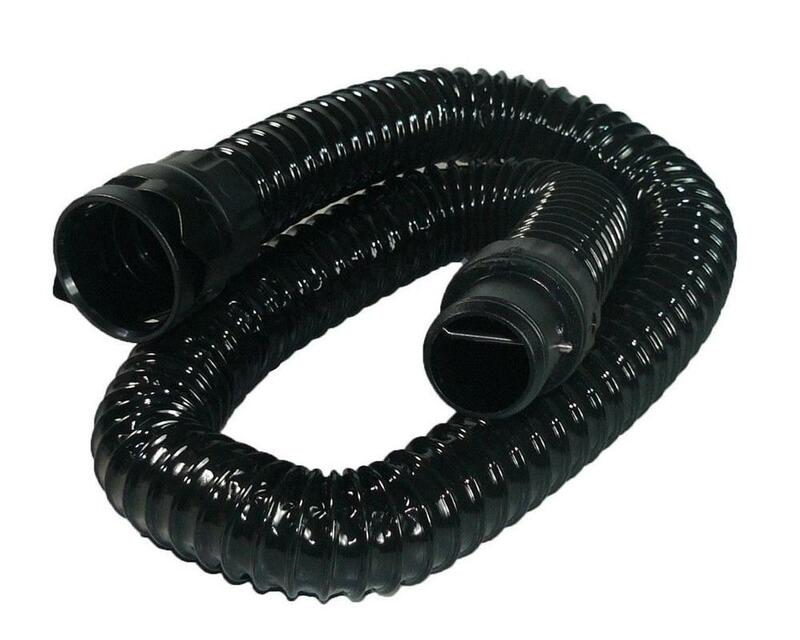 Polyurethane breathing tube for respirators Versaflo & Jupiter. It is extremely easy to attach and detach. In addition it swivels to avoid loops and kinks in the hose. 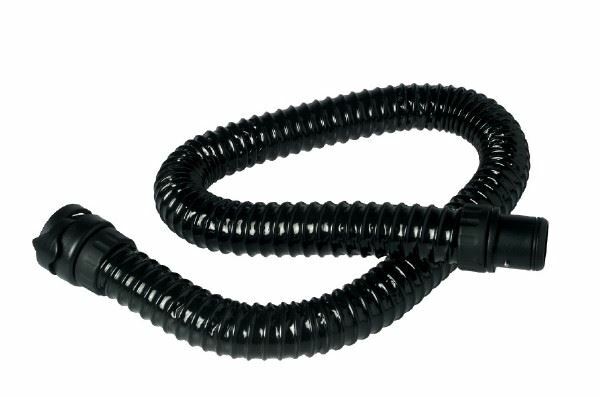 Breathing Tube for use with 600 Series Headtop. Innovative Quick Release Swivel (QRS) connection.